The truth of the matter is that the challenges of our public procurement system are best known to us, Nigerians. A significant part of these challenges is enabled by the obscure nature by which contracting information is often presented. The unwillingness of our procurement system to allow any interested person to openly and confidently connect various stages within a public contracting process to eventual service delivery is by far the biggest enabler of inflated, duplicated contracts, and consequently, inefficient public service delivery. Recognising that the opposite of obscurity is coherence, one action we need to take towards fixing the state of public services is to ensure that every conceived public contract – regardless of the stage in the procurement process – can be uniquely identified and openly verified by anyone. Such a measure would need to cut across the public sector including the key development sectors providing health and education. An illustration of the need for a unique contract identifier is the recent contracting records accessed from the National Primary Health Care Development Agency. Based on an FOI request, procurement monitors were provided with a list of contracts awarded for the construction of primary health care centres between 2001 and 2014. From the list, it is very difficult to tell whether some contracts were carried into the next year or whether, for any reason, these contracts were re-awarded. Additionally, the list of contracts is not linked to the planning or bidding stages and only the contracts in 2006 had a list of the contractors beside it. The incoherent nature of contracting information is not peculiar to our Primary Health Care Agency, it cuts across public sector institutions. It is exactly this kind of obscurity that enables contract inflation, duplicity of contracts and white elephant projects. More importantly, the incoherence affirms the need to have a system where every public contract can be uniquely identified. How would a unique contract identifier work? In the simplest terms, a unique identification would be allotted to every single contract. This unique identification would apply to a contract from the stage of conception, to planning, the bidding stage, the award of contract stage and the contract execution stage. The contract identifier would remain unchanged if the contract is terminated or re-awarded and would be key to tracing financial disbursements, project status according to set milestones, final contract execution and eventual public services delivered. 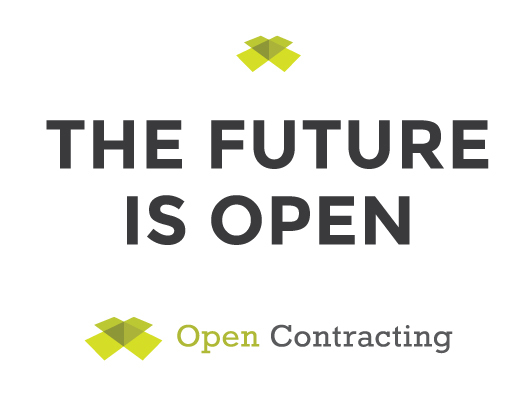 This unique contract identifier would come within an open contracting system that allows everyone the opportunity to access datasets on proposed contracts planned for their communities, ongoing contracts, the specifications for those contracts, the contractors assigned to awarded contracts, the cost of the contracts amongst other variables. The system would apply uniform data standards that enable anyone to compare data related to pricing or contract specifications and this would form the basis for verifying the performance of public contracts at the stage of service delivery. So if every public contract can be openly and uniquely identified, Nigeria would move a step closer to improving the efficiency of public services at the least responsive cost. This is what open contracting advocates for. This article was first published on the Code for Africa medium.